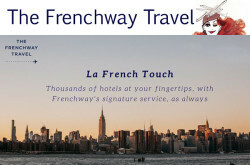 A full service French travel agency in New York with over 35 years experience. Specialize in serving the fashion industry and production companies. 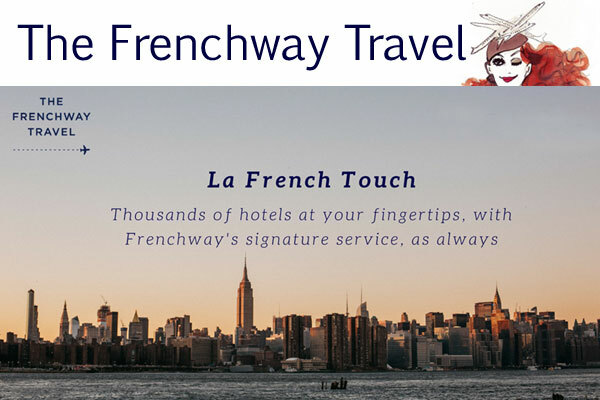 - VIP Services – airport pick-up and drop-off services, private chauffeurs, meet and greet, seat assignments and other VIP services. Office Hours : New York and Paris 24/7 available.